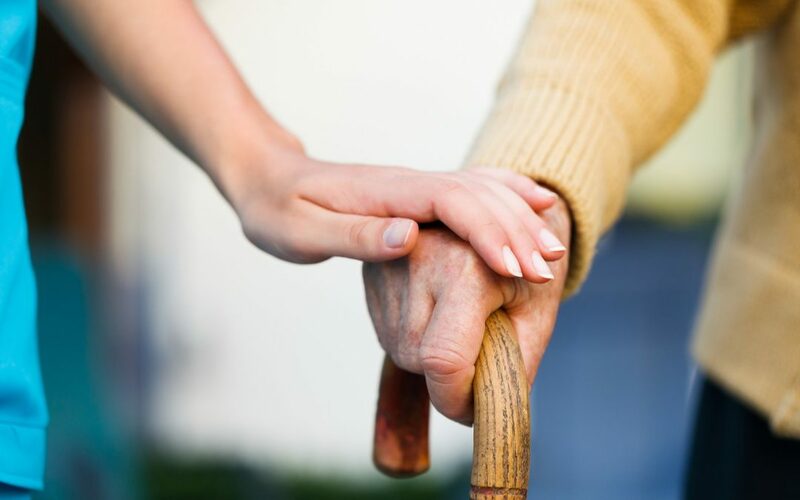 Could Your Elderly Parent Benefit from Medical Marijuana? Cannabis is stereotypically associated with teenagers and young adults, but the real demographic may surprise you. 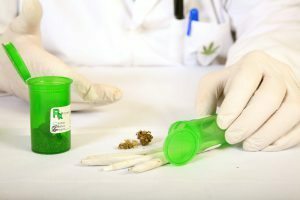 As our laws (and cultural attitudes) are coming to reflect the current scientific understanding of Cannabis as a medicine, more and more elderly people are beginning to try medical marijuana – and many are finding that Cannabis renders relief they couldn’t obtain from conventional medications alone. 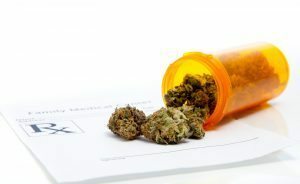 If your elderly parent suffers from a serious health condition like cancer, arthritis, or glaucoma, you may want to consider encouraging them to explore the health benefits of medical marijuana. As numerous medical studies about marijuana have shown, Cannabis can help to relieve the effects of a wide variety of illnesses and conditions. Unfortunately, thanks to our country’s historical attitudes toward the purported harms of Cannabis use, many elderly individuals miss out on getting the pain relief they deserve. As a result, senior citizens may need some gentle encouragement to get them to start thinking about using medical marijuana. People who are 60, 70, or 80 years old today were born during the period from 1935 to 1955. Beginning with the austerity of the Great Depression, this is the time period that gave us Reefer Madness, the Marijuana Tax Act, and a widespread propaganda campaign against the “evil weed.” When you imagine the 1950s, you think about Leave it to Beaver and commercials for appliances – not progressive attitudes toward illegal drugs. Even today, with a bevy of hard scientific data supporting its legitimate medical usage, Cannabis remains highly controversial. It is perfectly understandable for older generations, who may have inherited strong opinions from their parents and grandparents, to resist the idea of using Cannabis to inhibit pain, nausea, and other unpleasant physical effects. Of course, no one should ever feel pressured into using a substance with which they do not feel comfortable. At the same time, many seniors change their minds about medical marijuana once they start to experience its medical benefits first-hand. They don’t have to stop taking their normal medications if they don’t want to: the medical marijuana will only be a supplement, not a replacement. Cannabis is not a physically addictive substance, so there is no need for concern about physical withdrawal from marijuana. Certain medications can be hard on the kidneys, liver, and other organs. THC, the “active ingredient” in marijuana, does not have many dangerous interactions with foods, chemicals, or other medications. No overdose deaths have even been attributed to marijuana. Massachusetts law enforcement is generally trained not to pester registered patients who have valid Massachusetts Medical Marijuana Cards. 72% of survey participants – nearly three quarters, or about 1,228 people – responded with a yes. While the AARP didn’t list the neutral or negative responses, it doesn’t take too much math to figure out that logically, no more than 28% of the respondents (or about 478 people) could have said no. Considering the fact that some respondents were probably neutral, the number of respondents who answered in the negative is probably even lower. What’s arguably even more interesting is how responses broke down by age range and geography. The most marijuana-friendly region of the nation proved to be the west (e.g. California), where 82% of respondents supported the legalization of medical Cannabis. Elderly residents of the southwest (e.g. Arizona) were the least statistically likely to approve, with about 65% — still well over half – supporting medical marijuana for adults. Do you believe marijuana has medical benefits? 70% of people aged 45 to 49 said yes. 59% of people aged 50 to 69 said yes. Only 34% of people aged 70 or older said yes. 58% of people aged 45 to 49 said yes. 37% of people aged 50 to 59 said yes. Only 15% of people aged 60 to 69 said yes. A tiny 8% of people aged 70 or older said yes. Medical marijuana has helped countless patients manage their symptoms and enjoy a greater degree of physical comfort in their everyday lives. If your mother or father is living with chronic pain, chronic insomnia, cancer, arthritis, anxiety, ALS, depression, MS, glaucoma, HIV/AIDS, or is undergoing chemotherapy, medical Cannabis could be able to help provide relief. Call Dr. Tishler at (617) 477-8886 to start talking about whether medical marijuana might be a good fit for your mom or dad.